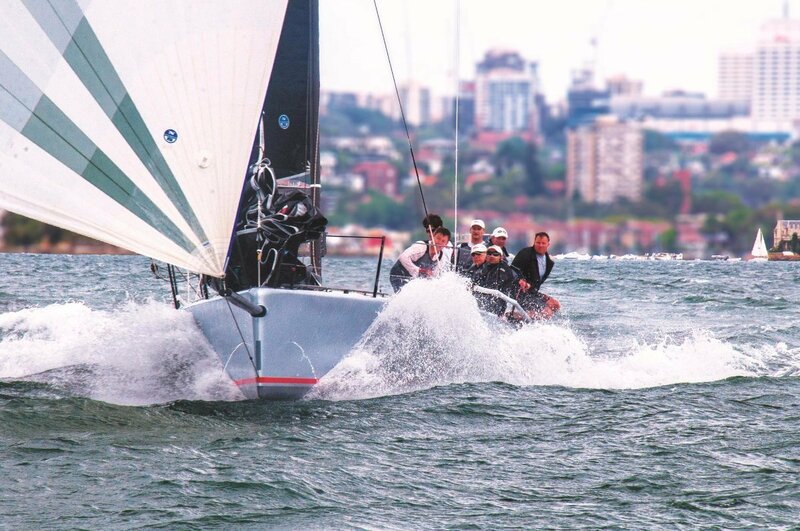 Americas cup acclaimed Harry Dunning partnered with McConaghy Boats to design and build the latest state of the art one design grand prix racer. The engineering has been done right and light with its systems properly integrated into the boat. The hull, as we'd expect of a 3200kg 38-footer, is of carbon/E-glass, and CoreCell composite. The custom-quality build McConaghy is known for is visible both inside and on deck. VINO is hull #9 and has been professionally maintained. 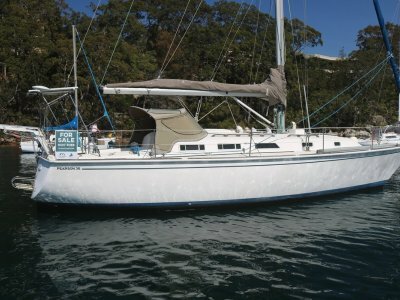 Lightly used with a suite of both practice and race sails from Norths. 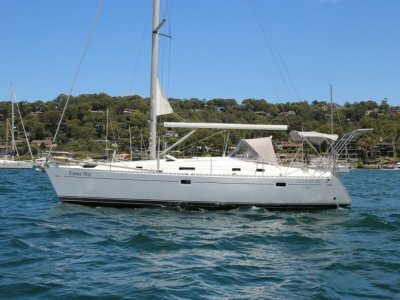 The owner is selling VINO as a "turn the key" sail away package, with everything needed to compete at the highest level. VINO is a boat that is light on its lines, quick to accelerate, and agile through the turns. 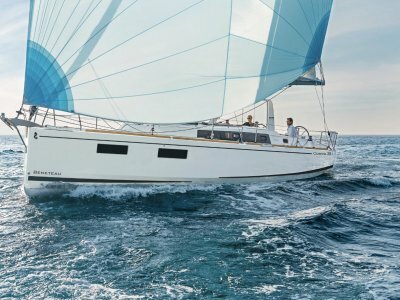 It's really stable and very fast for a 38-footer. Powerful and high-tech. So whether you decide to continue to race one-design or simply use as a fun club racer. This boat will certainly turn heads. Contact Vicsail Sydney for further details. Autoclaved pre-preg carbon keel fin with Lead Bulb Retractable through companionway for trailing. Cat 7 safety, Is Cat 4 capable which expired 2014. 12 volt, engine and house batteries 12 months old. B&G H 3000 package with PC to run Deckman. 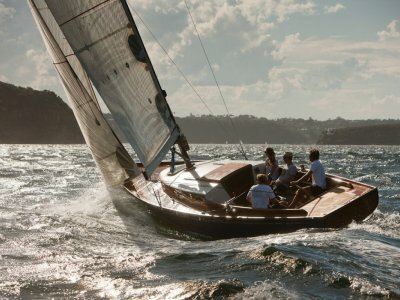 Contact Vicsail Sydney for complete sail inventory incl make, year, and number of hours on each sail. Designed and built in accordance with the requirements of ISO 12215 Category A per ISAF Offshore Regulations. Hard stand cradle, fenders, dock lines, soft storage box, dehumidyfier, cleaning gear..